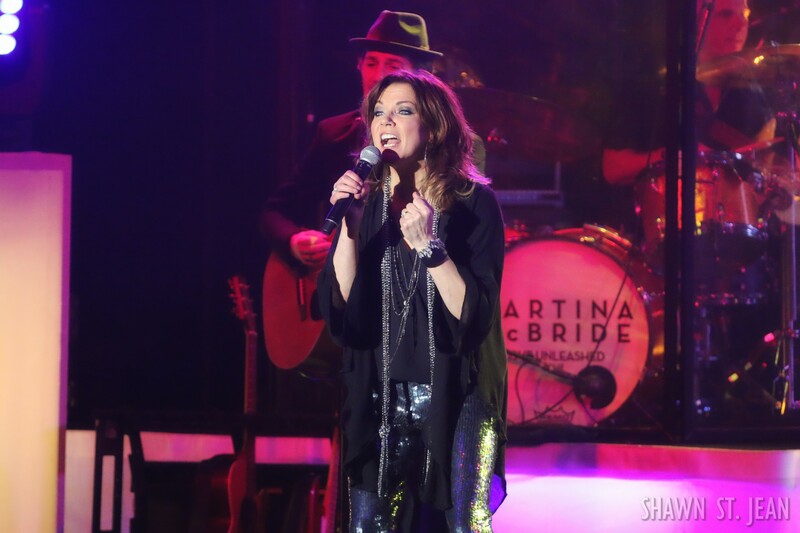 Martina McBride at the Playstation Theater in NYC on March 9, 2017. 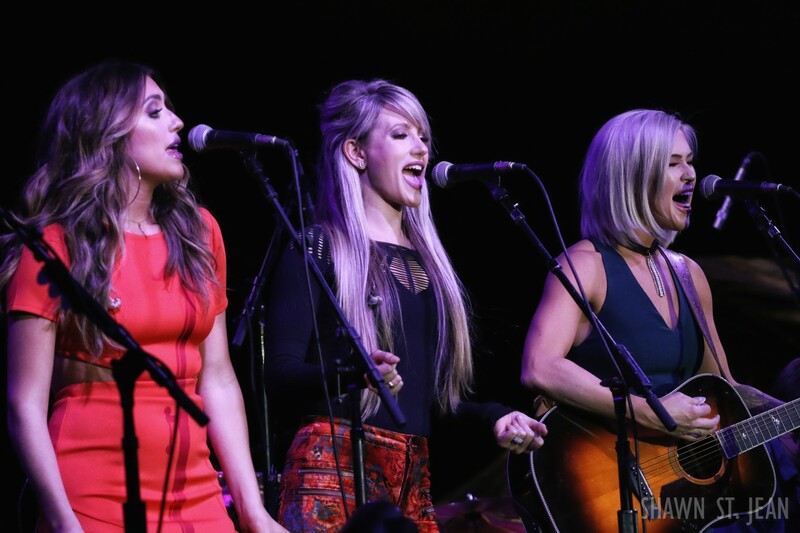 Lauren Alaina, Maggie Rose and Post Monroe joined Martina McBride's Love Unleashed / CMT Next Women of Country Tour at NYC's Playstation Theater. 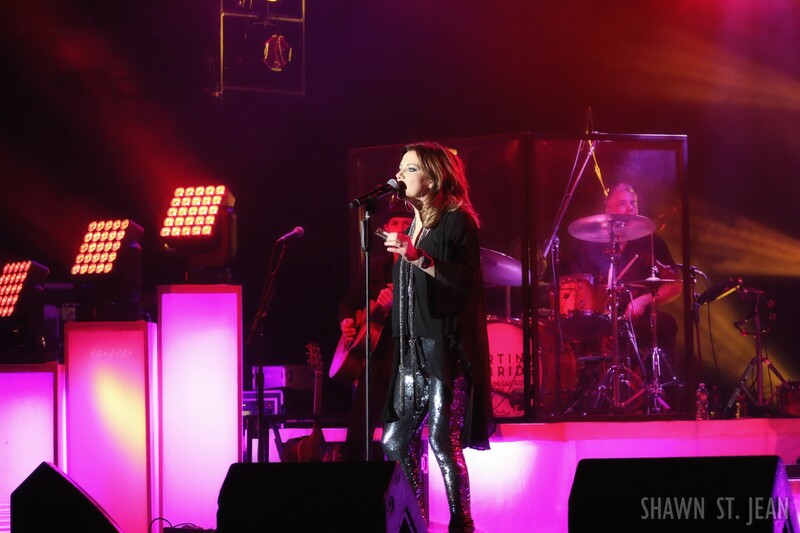 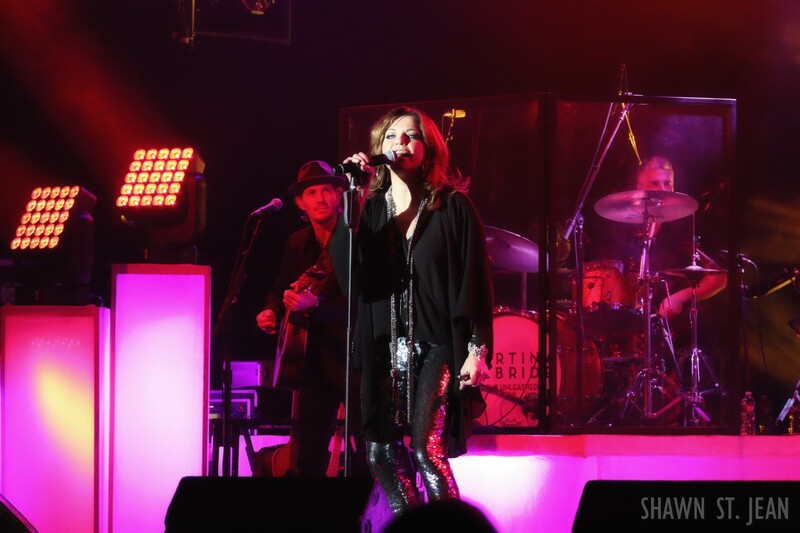 Nearing the end of her Love Unleashed tour, Martina McBride made a stop in the heart of Times Square at the Playstation Theater. 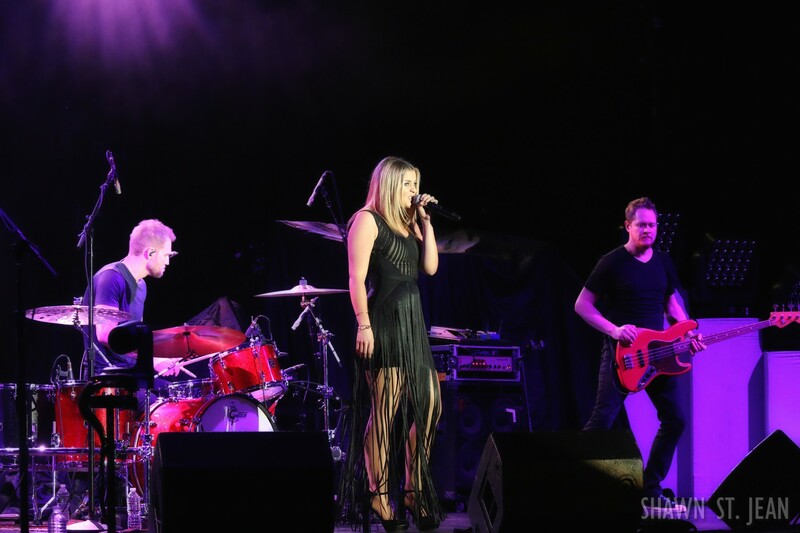 For this leg of her tour, McBride teamed up with CMT’s Next Women of Country program, bringing along American Idol alum Lauren Alaina, as well as Maggie Rose and trio Post Monroe. 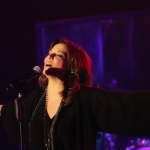 Over the course of McBride’s 20+ year career in music, she has sold more than 18 million albums, with 20 top ten singles and 6 number one hits. 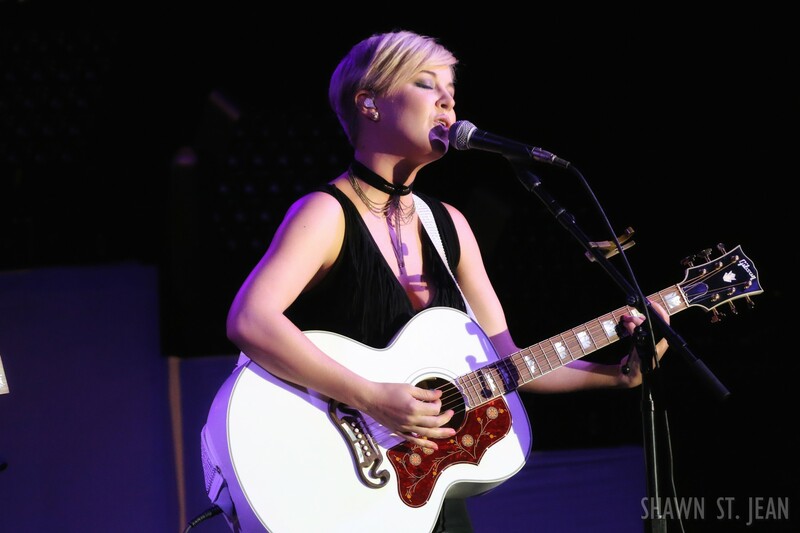 Last year she released her thirteenth studio album, Reckless – her first on BMLG’s Nash Icon label. 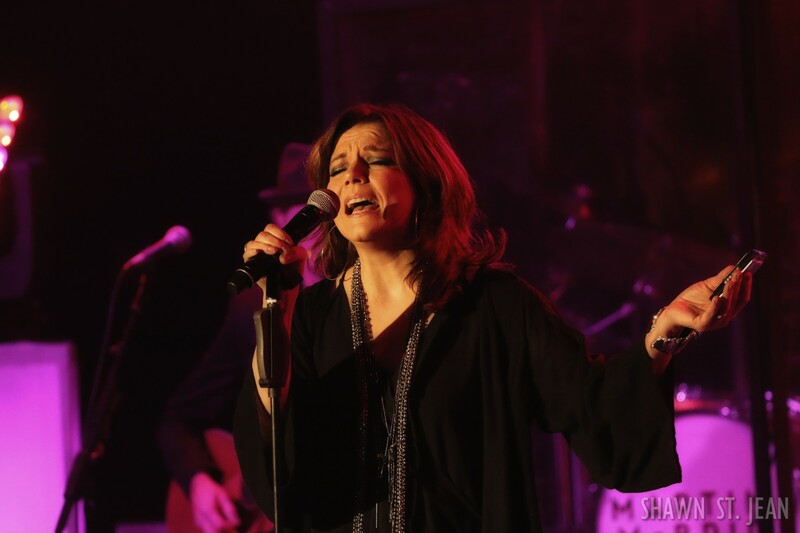 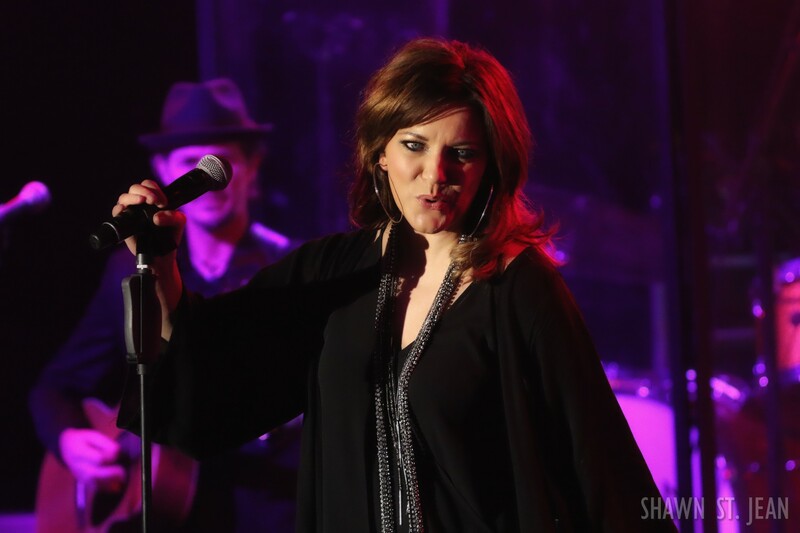 McBride’s set in New York included a mix of her greatest hits, select covers, and some new songs from Reckless. 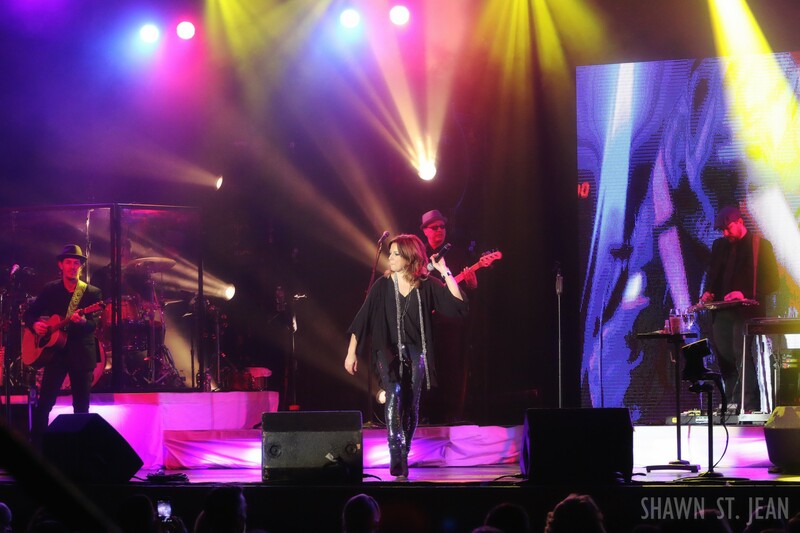 She kicked things off with her 1999 single, Love’s The Only House. 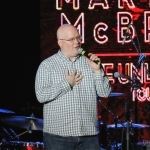 McBride received multiple standing ovations throughout the night. 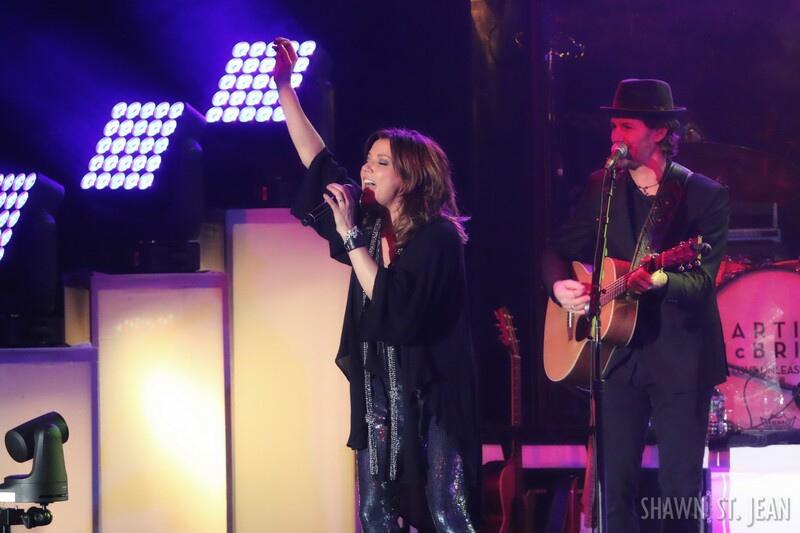 Crowd favorites like Wild Angels, A Broken Wing and Independence Day had everyone all fired up. 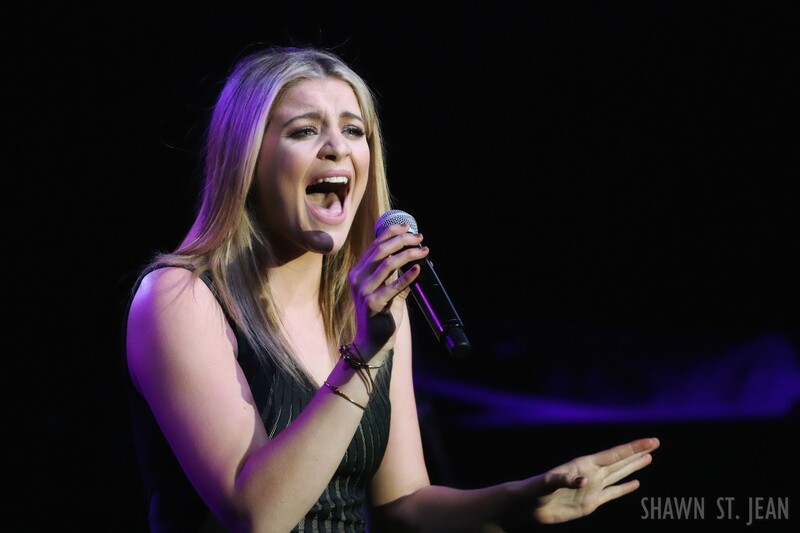 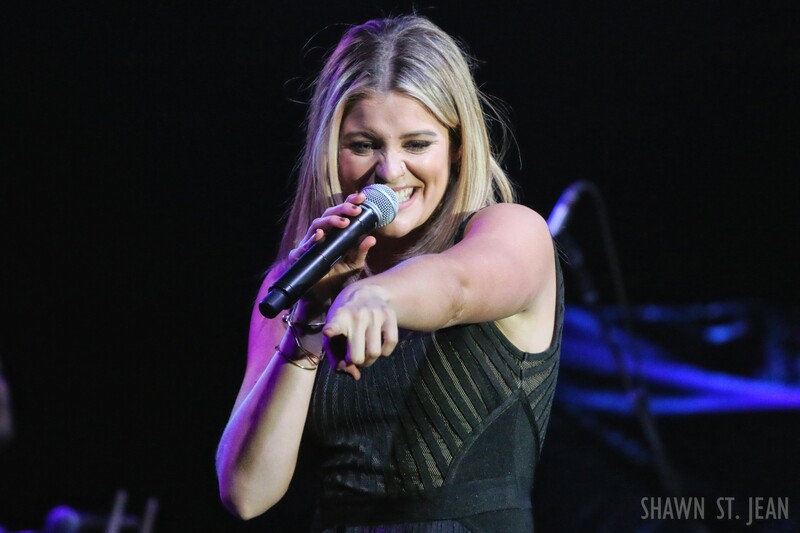 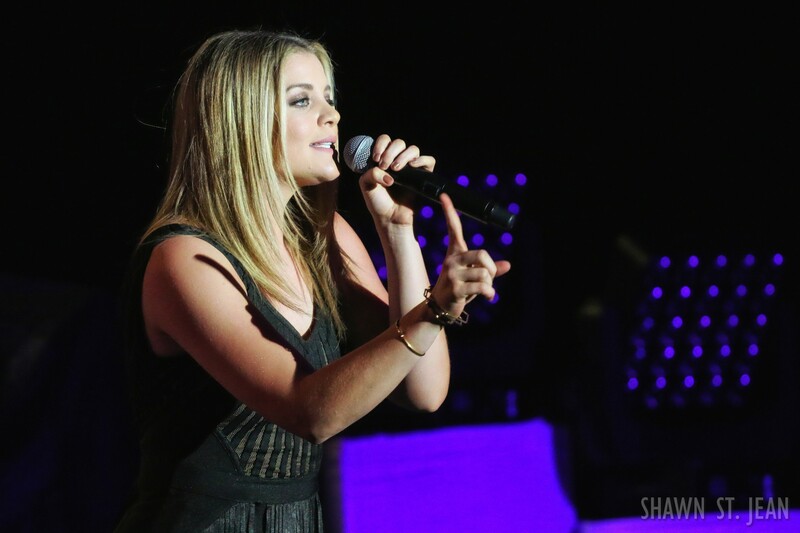 Towards the end of her performance she was joined on stage by Lauren Alaina for a duet on This One’s For The Girls. 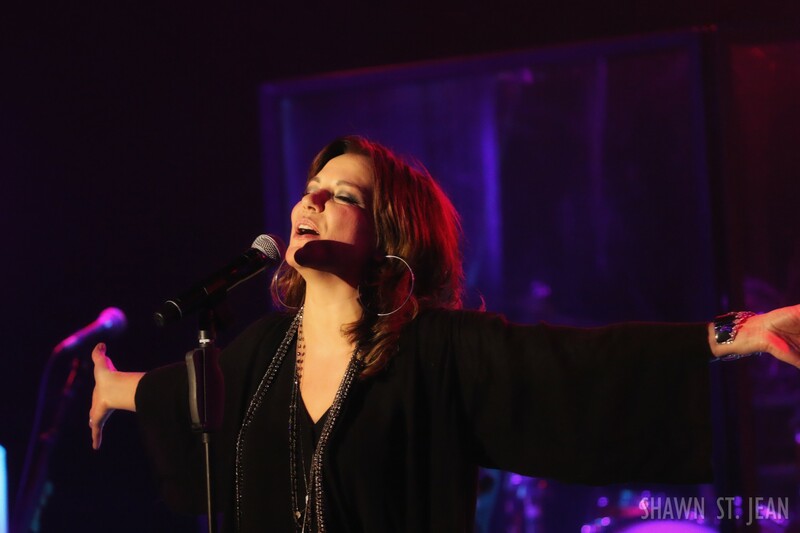 McBride kept the evening’s theme of love and positivity going for her encore. 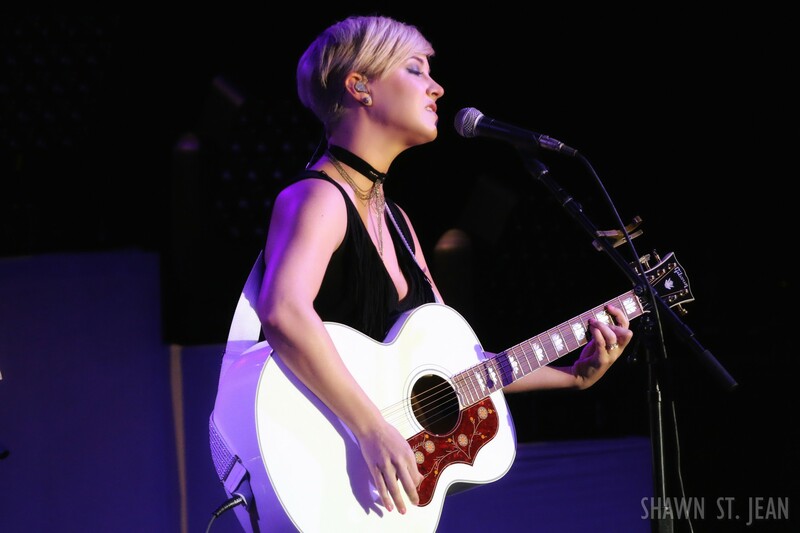 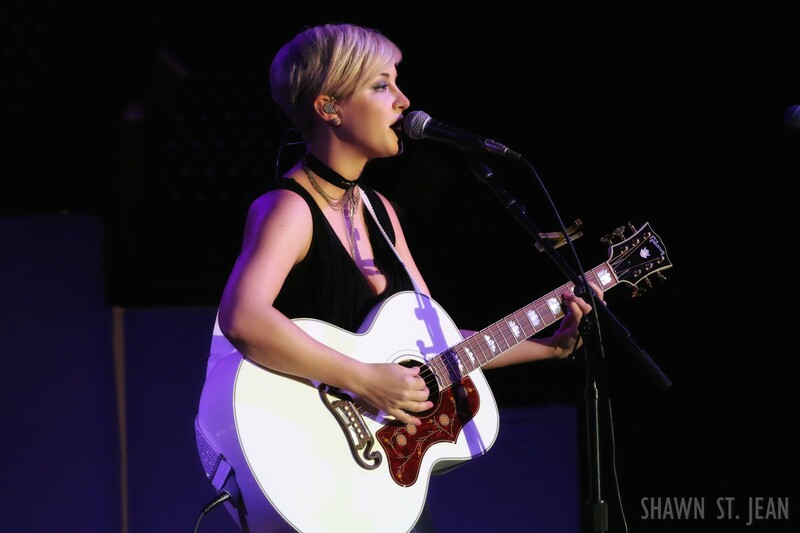 She performed a very moving cover of The Beatles’ All You Need Is Love and ended with O.A.R.’s We’ll Pick Up Where We Left Off (the latter is also included on her album Reckless). 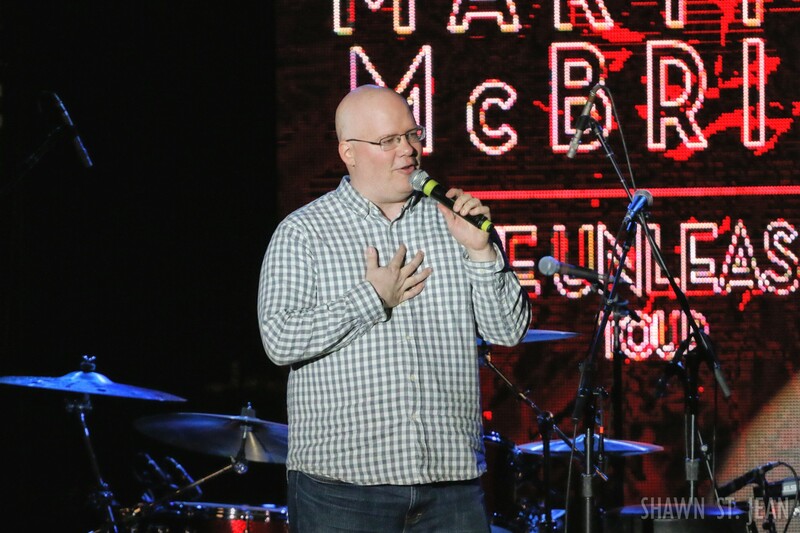 Check out our gallery of exclusive photos from McBride’s performance below, followed by a recap of the three opening acts. 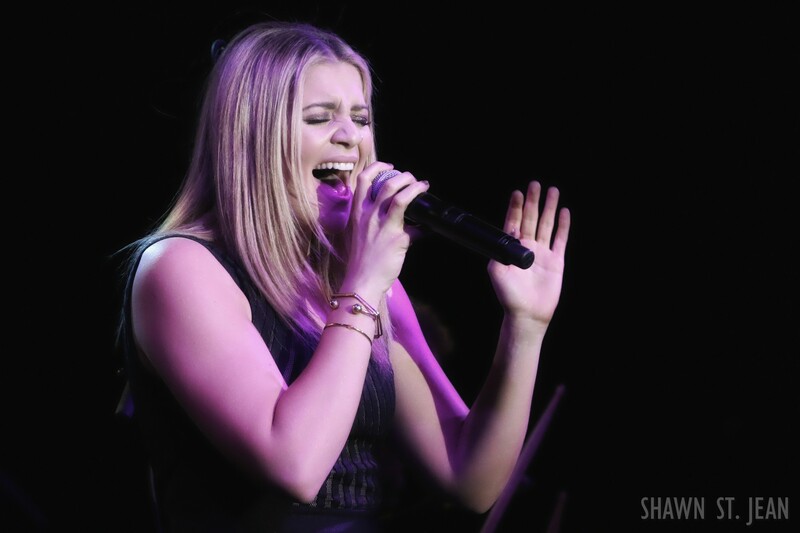 Lauren Alaina opening for Martina McBride in NYC on March 9, 2017. 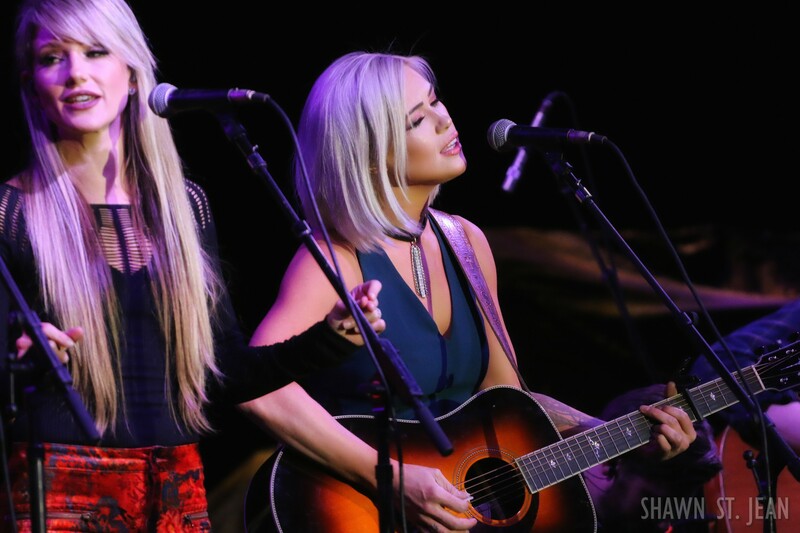 Maggie Rose and Post Monroe shared the stage to open the show. 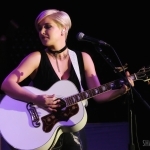 This summer Rose will be touring with Hunter Hayes and will then join Tim McGraw and Faith Hill for a couple stops on their Soul 2 Soul tour. 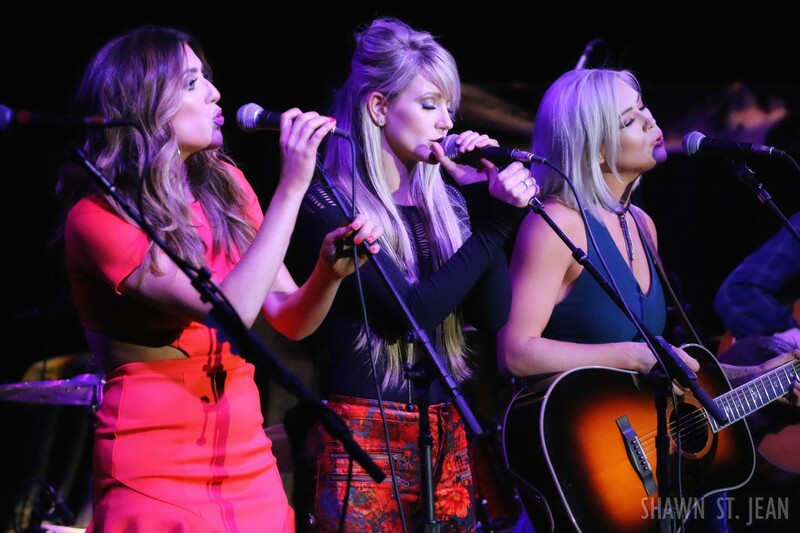 Post Monroe, which consists of Ashlee Hewitt, Whitney Duncan and Shelby McLeod, got a great reaction from the crowd with their debut single, Red Hot American Summer. 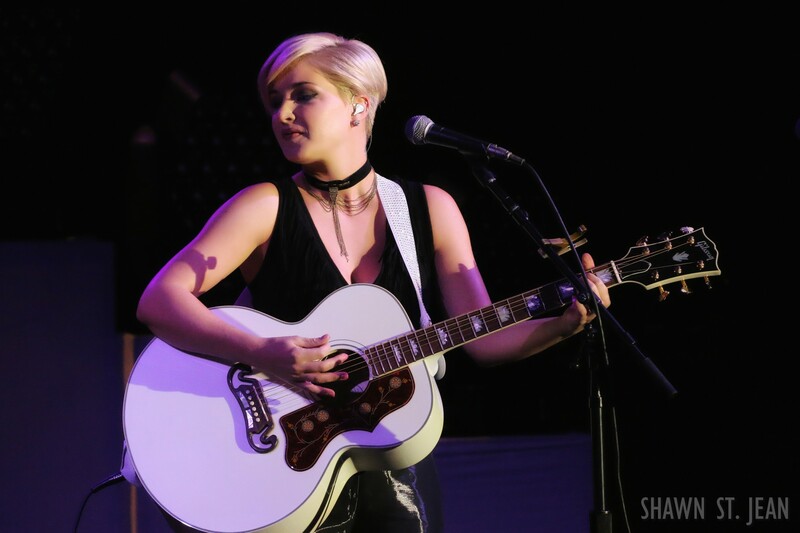 Maggie Rose opening for Martina McBride in NYC on March 9, 2017. 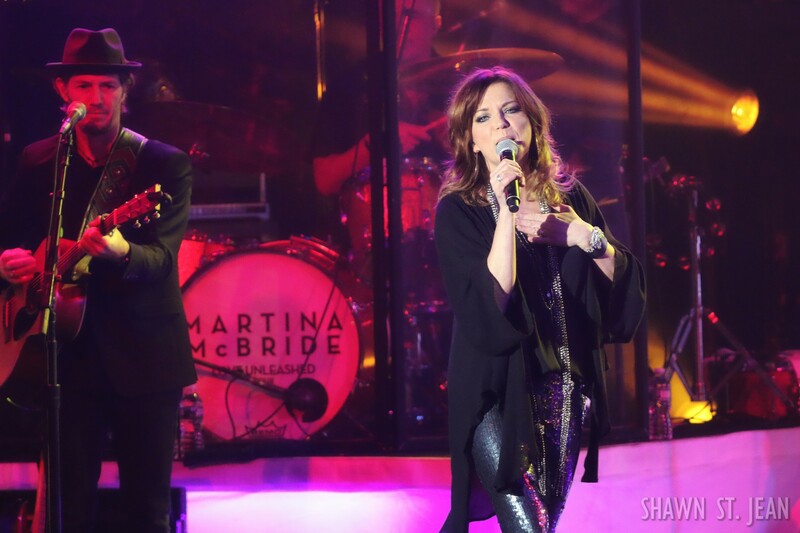 Post Monroe opening for Martina McBride in NYC on March 9, 2017. 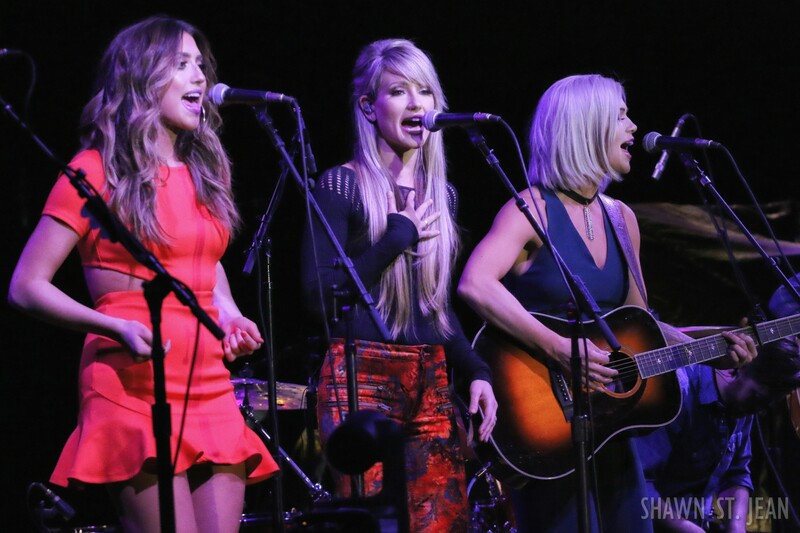 Since its initial launch in 2013, CMT’s Next Women of Country has helped to promote talented female singer/songwriters in the genre. 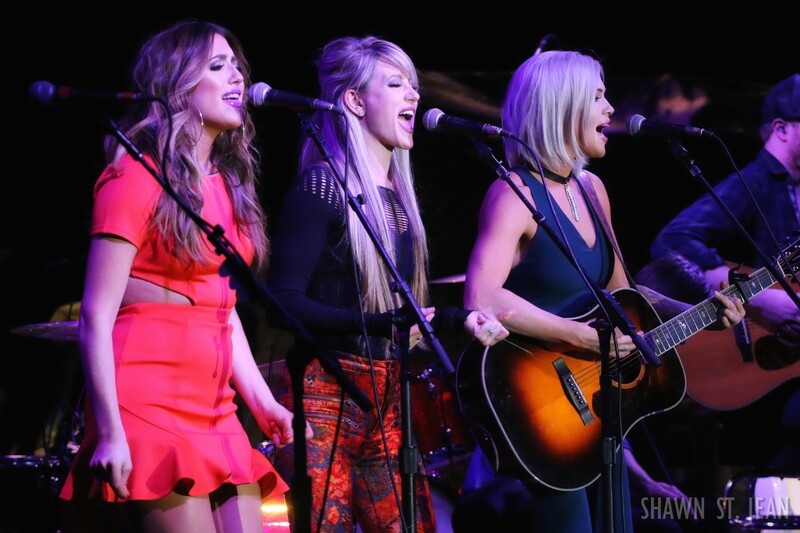 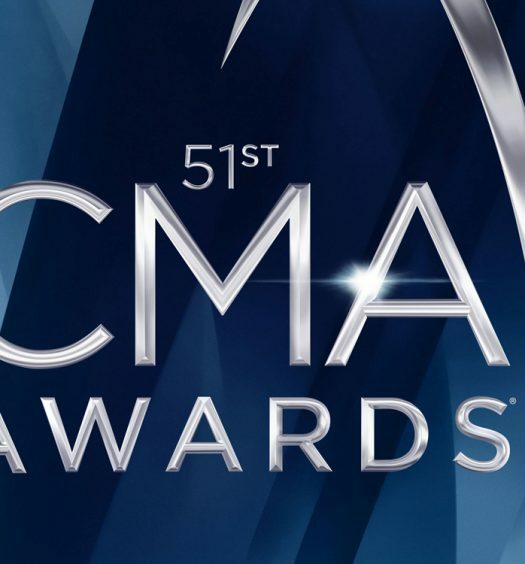 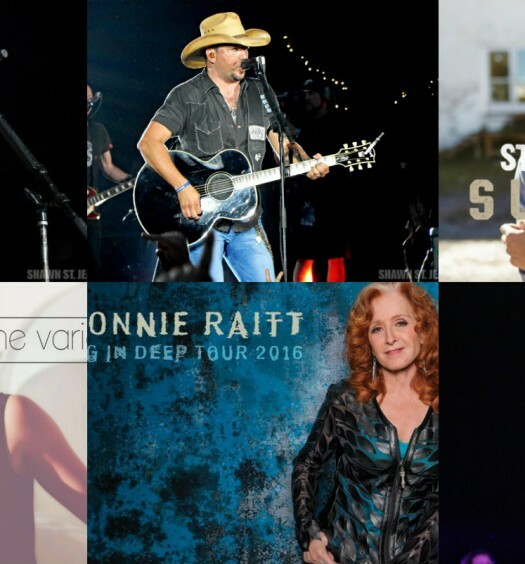 Previous years have included artists who have gone on to achieve tremendous success including Kacey Musgraves, Kelsea Ballerini, Ashley Monroe and Maren Morris. 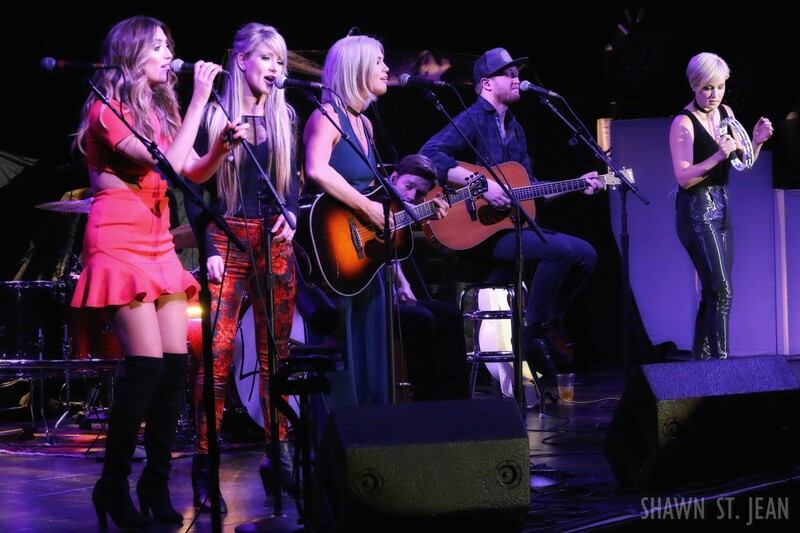 CMT’s current class features Caitlyn Smith, Jamie Lynn Spears, Jillian Jacqueline, Kree Harrison, Logan Brill, Lucie Silvas, Maggie Rose, Margo Price, Post Monroe and Runaway June. 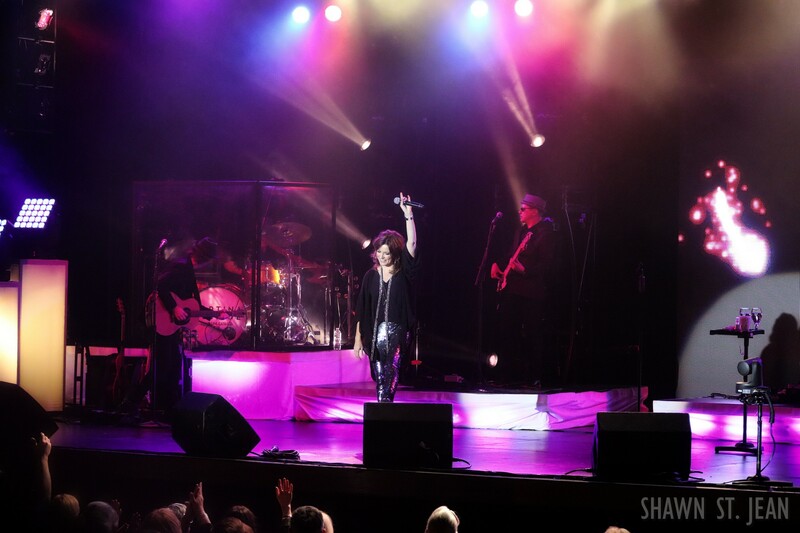 With the Love Unleashed tour wrapped up, McBride will be performing at several festivals over the summer. 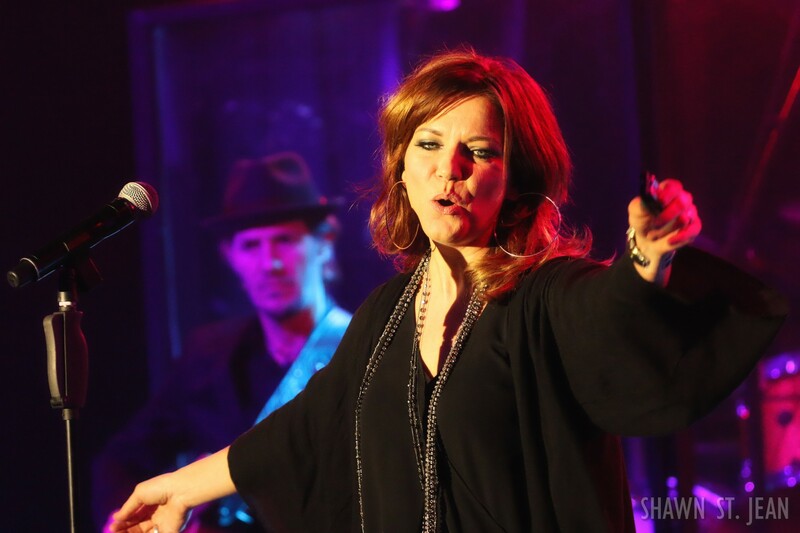 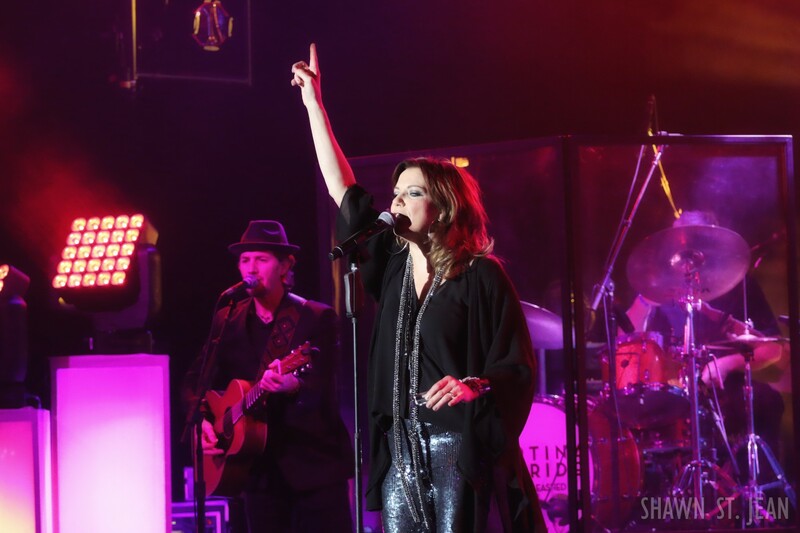 Head over to martinamcbride.com/tour for all the details.